Hello beautiful, I'm so excited to share with you guys my favourite hair tool brand from UK is now available in Sephora Malaysia. The brand is called GHD. Have you guys heard of this brand before? 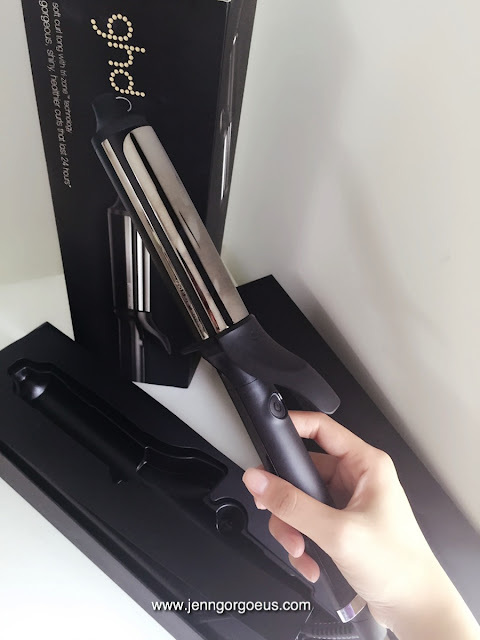 I remember few years ago, I got my first ghd hair straightener. I use it every single day, to straighten and curl my hair. Then I found out that my ghd has no authentication id that it should have with it. But to be honest it was so good that I love it for a very long time, until I accidentally forget to switch it off and it died. So I thought even the knock off is that good, the real stuff must be amazing too. And so I decided to get the authentic ghd from their website, but they didn't provide international shipping. I was quite upset and settled with another brand. Recently I went for a movie at The garden. Before the movie start, I went to visit Sephora store, when I saw a section of GHD, I was so happy and I think scream a little bit ( dramatic moment). 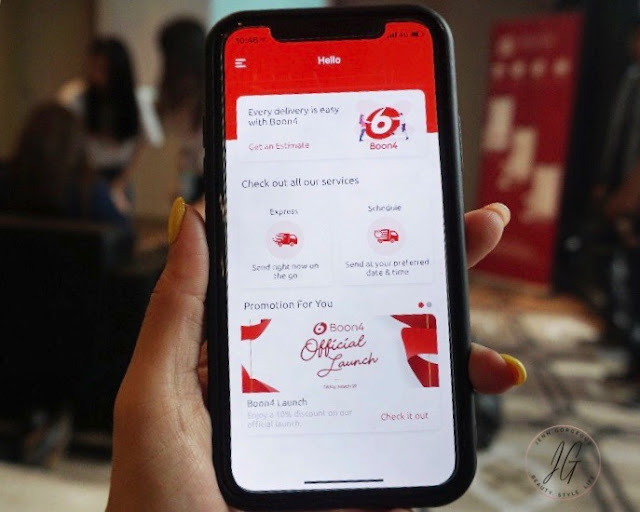 I even double checked if it is the brand that I'm waiting for the longest time ever. The price is so expensive, around Rm899 to Rm1200 ( if I'm not mistaken). I'm thinking whether to take the hair straightener or the new hair curler. So I didn't make my purchase directly on the same day. Because of the price, I have to think twice to get it or not. So I went home, and keep thinking about it. Until my fiancé surprised me on our engagement party. 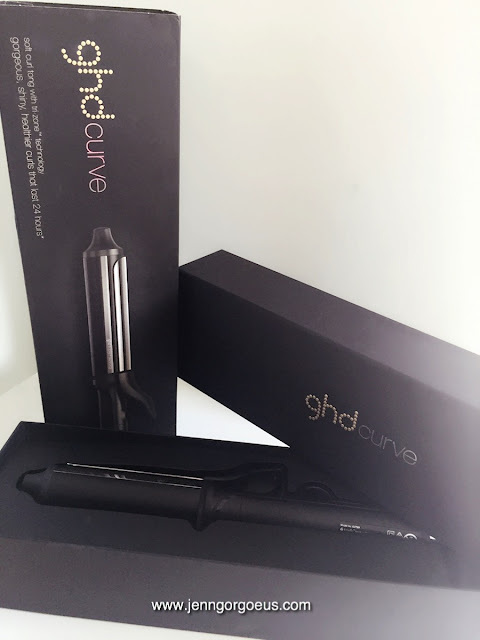 He told me that I look great with curly hair and thats why he decided to get me the ghd soft curl tong. This is how the hair curler look, it's in black. A sleek design, it has la arge 32mm barrel. It featured with tri-zone technology , which means it can locks in your curls with the right, even heat. It has advanced ceramic coating for smoother curling. It will heated up to 185 Celsius. You need to press and hold to turn on or off , it will make a light and sound indication on/off or ready to use. It can automatically turns off if let unattended for 30 minutes. This is one of the special features that you can find on a ghd tools. 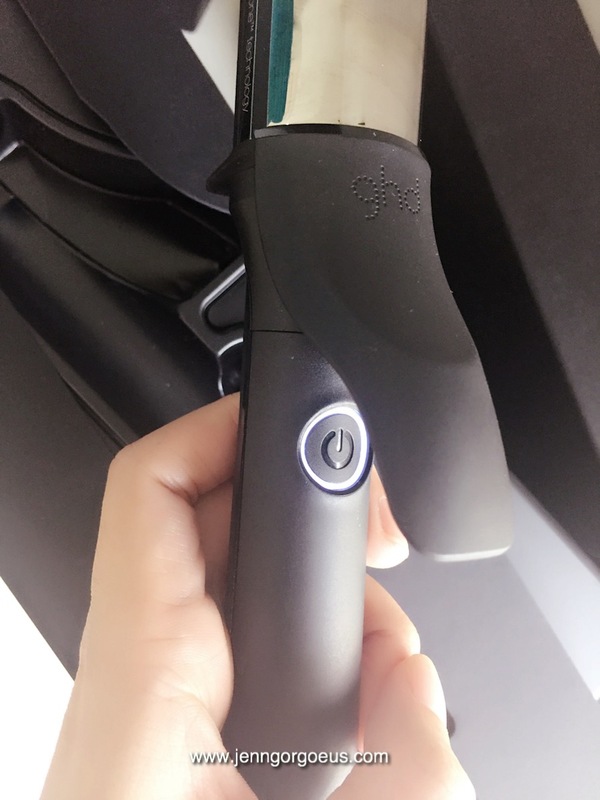 What do I look for in a good hair curling tool ? First , I want it to curl my hair nicely and evenly. Besides that, I also want the curl to last whole day. That's simple ! After a month using this hair curler, my hair is depending on it right now. It gives a perfect curls to my hair. I noticed that the curls can last whole day even second day/ third day (if I'm not washing my hair). I didn't use any hair spray to hold my curl, the curls will loosen a little bit because thats the way Iike my curls to look like. Highly recommend that you guys try it out at Sephora store, you can do your whole hair and see how the curls holding up. The price is definitely expensive, but this is an investment. You don't have to worry that your curl will be gone half of your day. And you only need a little of styling product to hold up your curls. I'm sure you will love it like I do ! 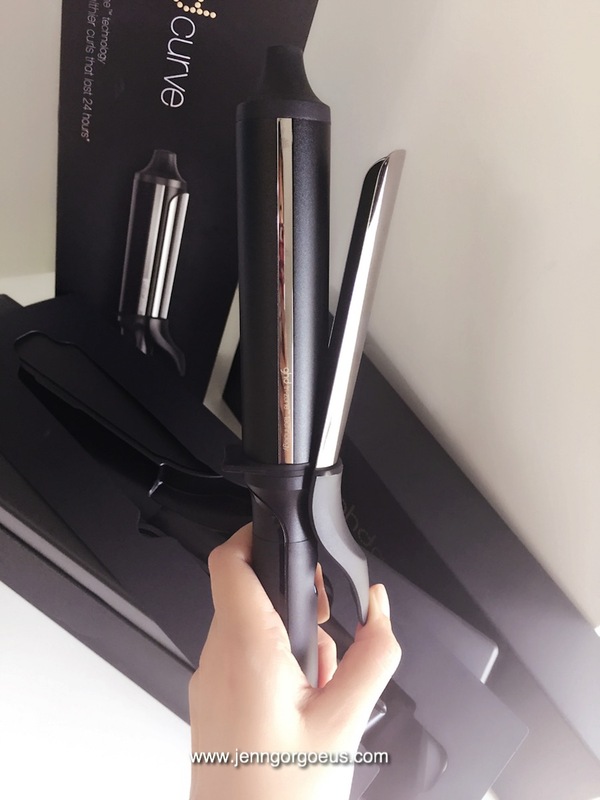 I will do a separate blogpost and video tutorial on how to use this hair curler. Disclaimer: This is my 100% honest review, I was not affiliated or paid to do this review. This product was given by my fiancè.